Tauranga was always an amazing place to live: gorgeous beaches, relaxed lifestyle and a short ride to pretty much any epic sight you can only think of. But being New Zealand’s fastest growing city, it’s also a very exciting place to be right now! 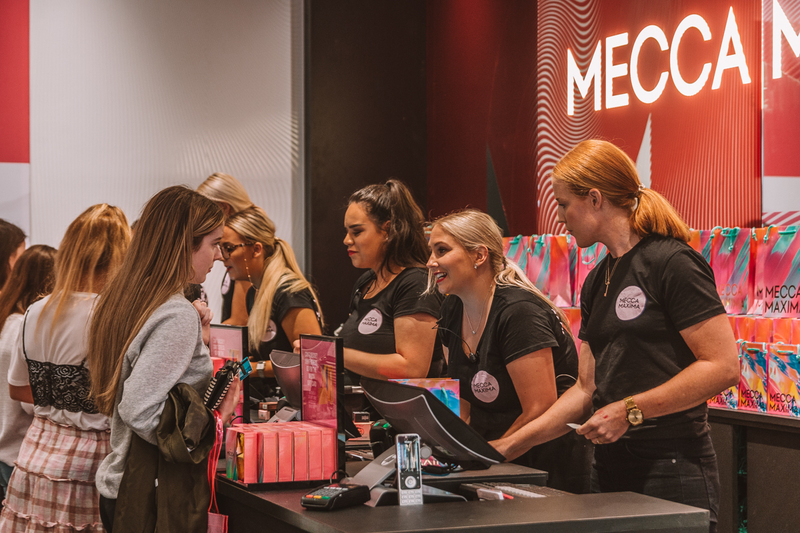 And while VMAX, Lime e-scooters, Lululemon and H&M are yet about to come, the first Mecca Maxima in the Bay of Plenty was already unveiled in Bayfair Shopping Centre on December, 6th. Eight ears after the concept of Mecca Maxima was first introduced in Melbourne, and we finally get our very own one stop beauty destination. 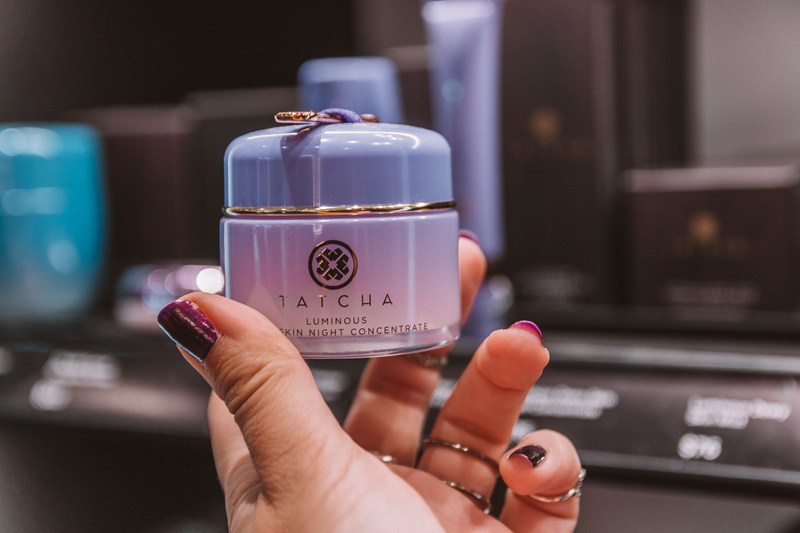 Oh Gosh, this every girl’s paradise threw a truly glamorous party to celebrate their launch in Tauranga! 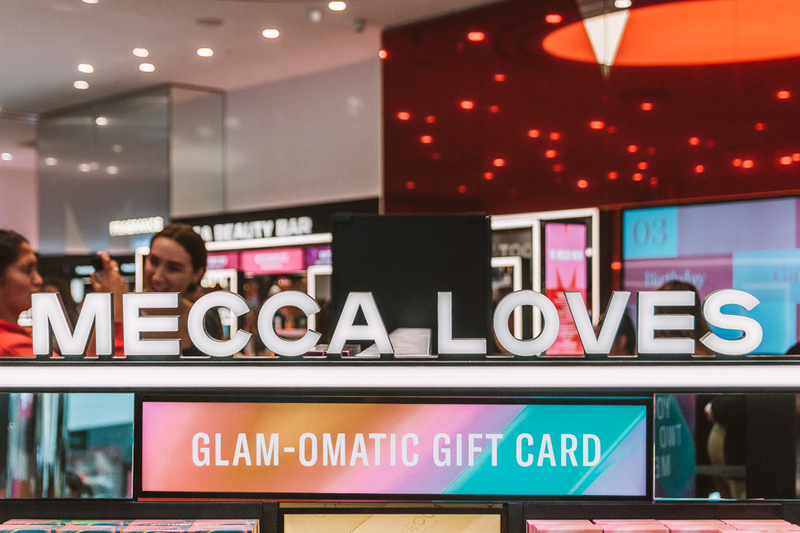 With goodie bags for the first 400 customers, six makeup stations, all operating at full capacity, pink welcoming lockers with prizes for anyone spending over $70 on shopping and, of course, the icing on the cake – free shopping for one lucky customer every hour! 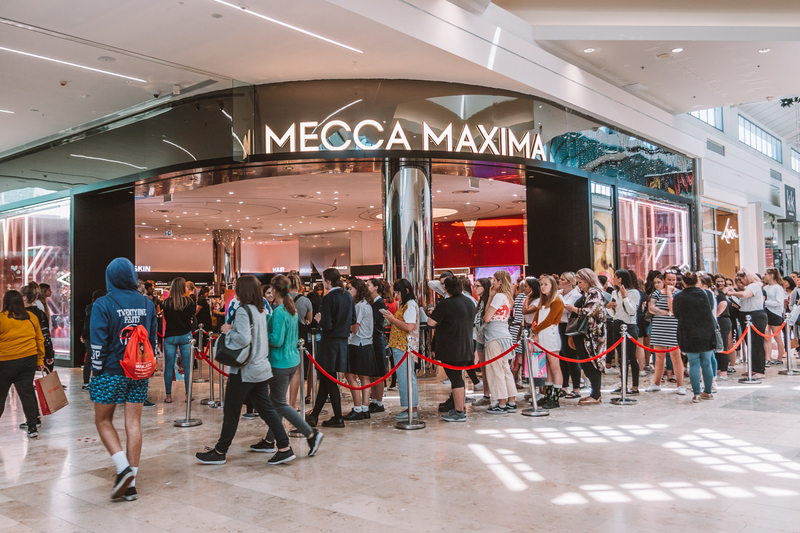 Though it’s a new store and a brand new area of Bayfair, finding Mecca Maxima in a shopping mall is not a problem. 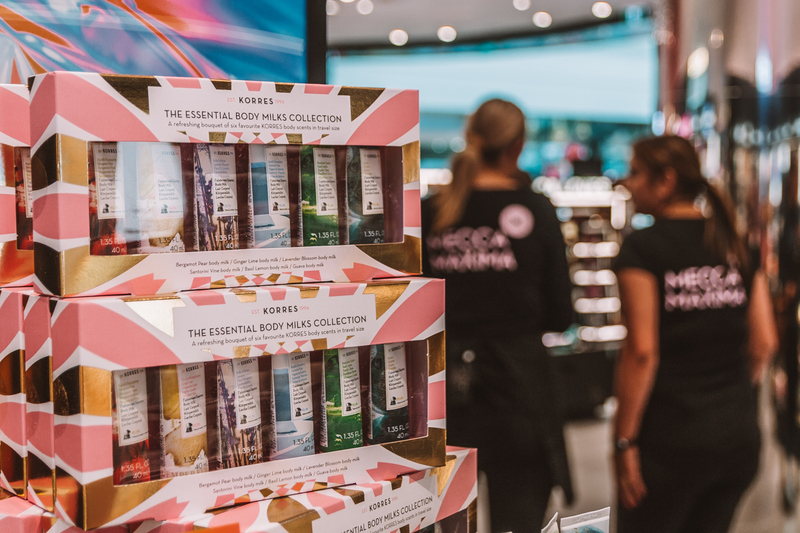 And not because all you need to do is to follow the buzzing crowd of beauty mavens all streaming in the same direction. They won’t be here forever, of course 🙂 Pink, black and neon shiny space is truly seen from far away, bringing some seriosly stylish vibes in here. 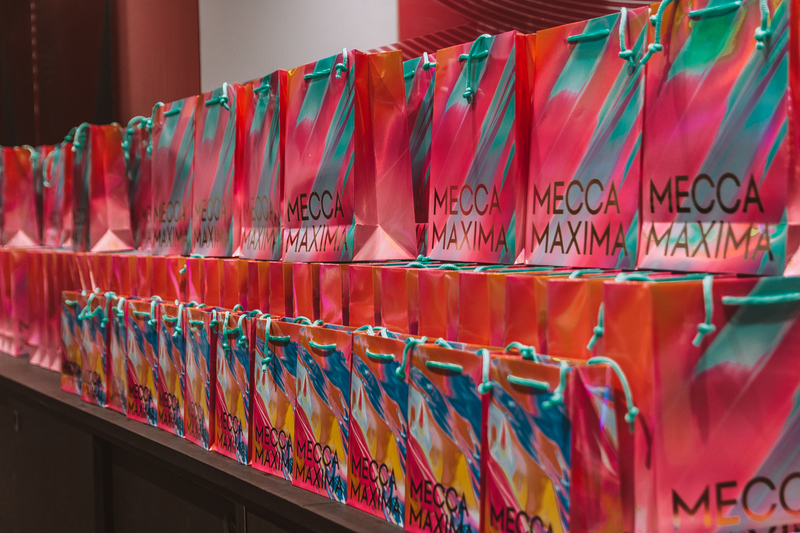 By the way, it’s not the only exclusive thing to Mecca Maxima Tauranga. 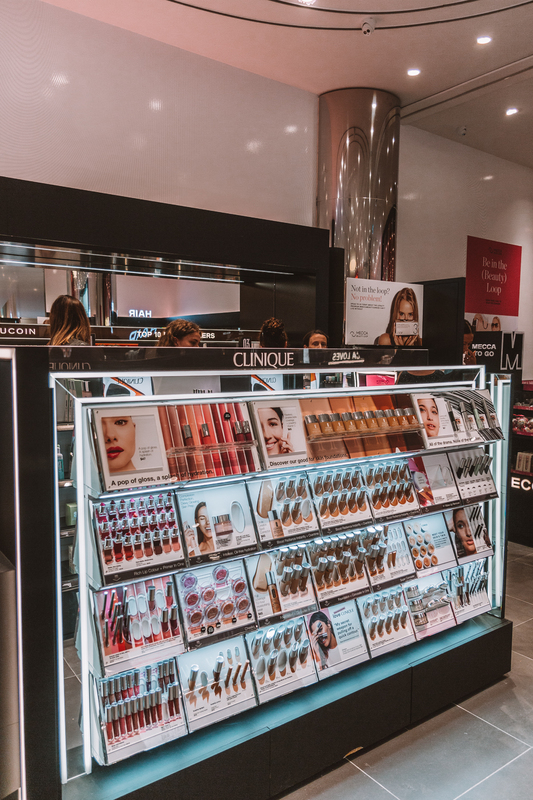 We’re also lucky to put our hands on an impressive Clinique range – not every store of the famous chain boasts products of the American dermatologist-developed skincare, and we’ve received both makeup and skincare products. 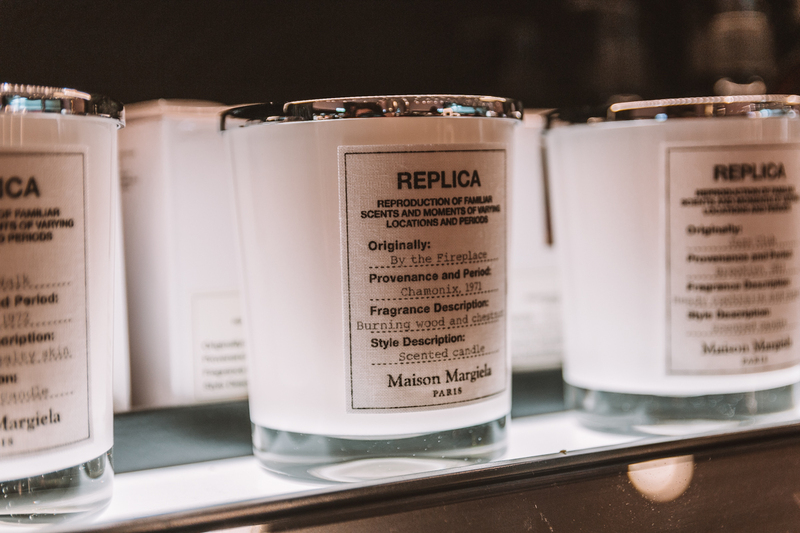 Replica candles is another rare find. Overall, there are over 40 brands available in store! Bobbi Brown, MAC, Urban Decay, Smashbox, Too Faced, NARS, Korres, Tatcha, bareMinerals to name just a few. 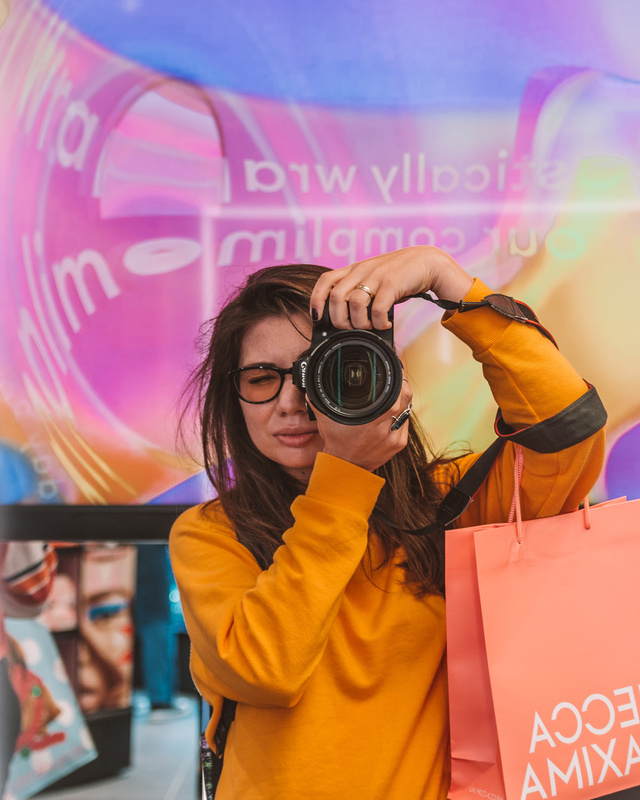 It might be not the biggest store out there (nearly twice smaller than its older sister in Auckland, for example) but it’s definitely jam-packed with everything you will ever need. 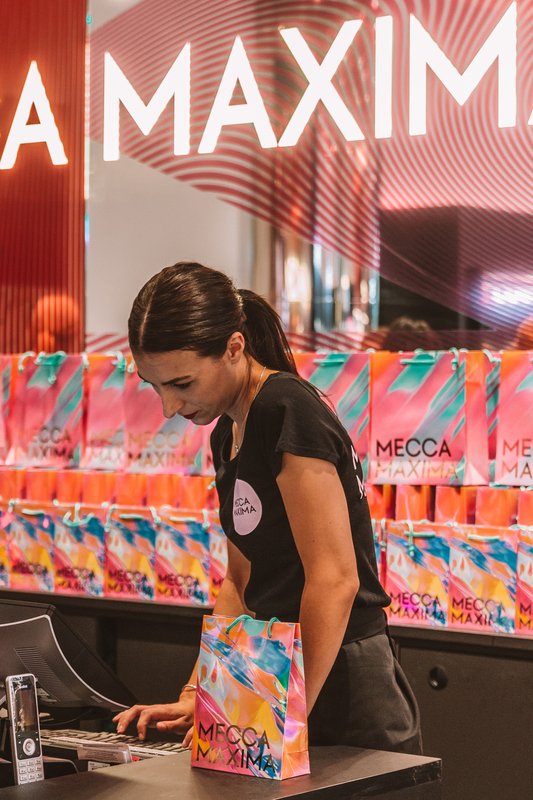 Opening day is a pretty special event in itself but there are a few more surprises up Mecca Maxima’s sleeve that will keep customers excited about their shopping experience even when all the free goodie bags are gone. Free skin consultations, for example. Or take their renowned makeup sessions! Book one ahead and take the stress off an important day or just pamper yourself after a long week. The nicest thing? You won’t have to pay for it, makeup is redeemable on any products purchased on a day. 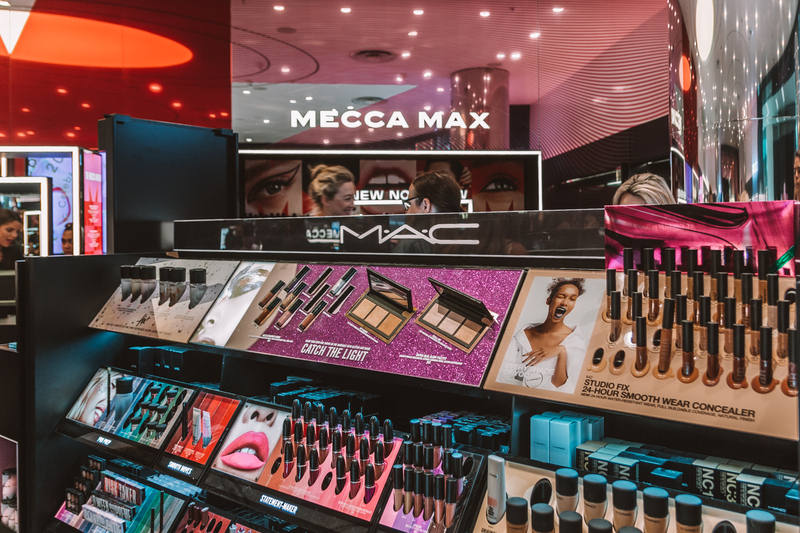 Spend $90 and ‘Mecca Classic’ is yours, ‘Mecca Pro’ will lighten your wallet on another $120. I mean, beauty shopping and glorious makeup in one day? Sign me in!